State Leadership Conference (SLC) is an exciting opportunity for high school students to participate in our competitive events program among some of the best in the state. SLC also includes state officer elections and a series of informative leadership workshops for FBLA students and advisers. 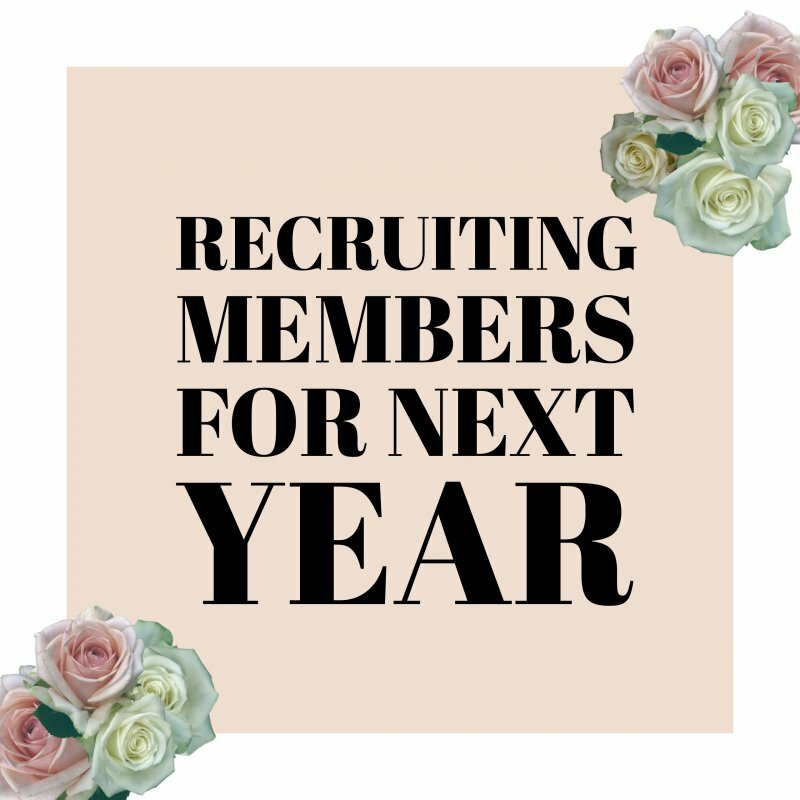 It’s the new year, and it’s time to recruit more new members! 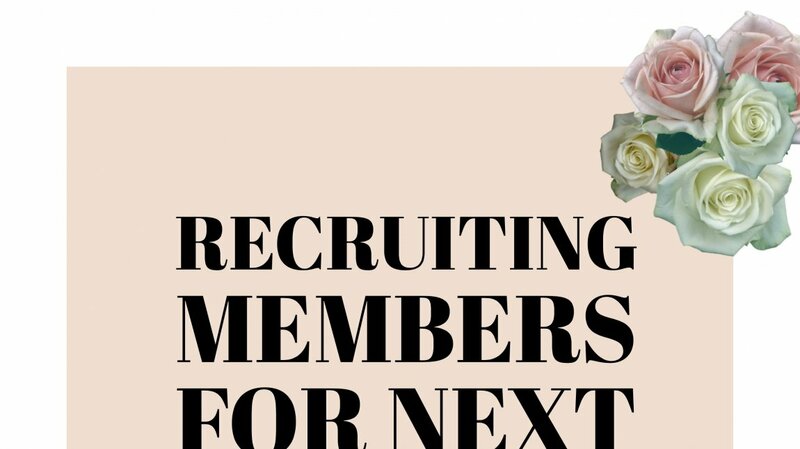 Check out these tips for increasing your chapter’s membership this year! Create a video with your chapter highlighting the different benefits of joining FBLA second semester. Visit the Georgia FBLA YouTube channel to find out information on various challenges like Domino Effect or the State Project (the Choice is Yours). Encourage your officers and members to bring a buddy to the next FBLA meeting to receive a free snack item. Post pictures on social media with #BuildingBridges sharing your favorite FBLA moment to spread the mission of FBLA. Promote community service opportunities and the ability to attend NLC this year in historic Baltimore! Good luck with your recruitment efforts! Look out for membership challenges and don’t forget to keep Building Bridges to new members! 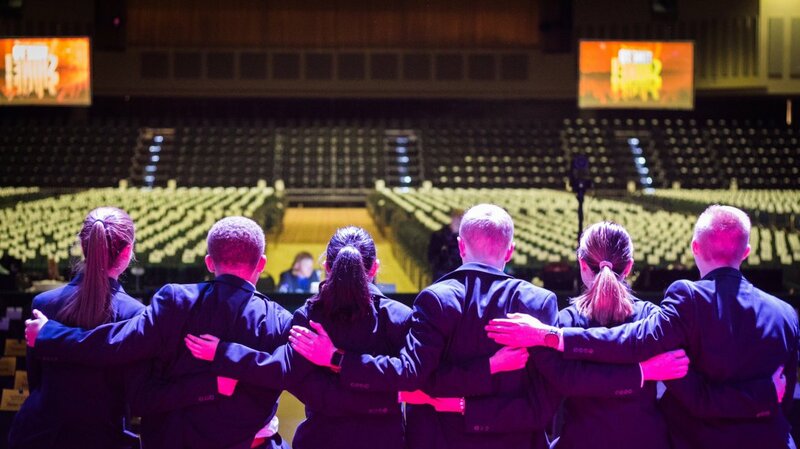 The 2017 State Leadership Conference (SLC) was the place where over 4,000 FBLA members stepped into the spotlight and seized their time to shine. Members jumped into the spotlight of workshops, competitive events, and networking opportunities leaving them with lasting memories. Members also started their journey to lead as business professionals. We celebrated those who scored the highest in their competitive events and remembered how we shared our spotlight with each other in Athens. Members, advisers, and chapters were recognized in a variety of categories and we said farewell to our 2016-2017 State Executive Council while also welcoming those elected to lead Georgia FBLA as members of the 2017-2018 State Executive Council. Be sure to share the memories from this years SLC with your friends and family back home by watching this year’s Conference ThinkBack and reflect on all of the shining moments from Athens at Thinkback.com/GAFBLA. Georgia FBLA, thank you for such an incredible conference. Congratulations to all of our competitors and for those making the trip to Anaheim, California, we can’t wait to see you there! SLC is just around the corner! Before you know it, Region Leadership Conferences will be over and your chapter will be arriving in Athens for yet another State Leadership Conference. Will you be prepared? That is all up to you. Start now to be successful. Whether it is studying for a test or memorizing lines for a performance event, it is all left up to you. Will you be catching a bus to Atlanta this summer? There are so many ribbons you and your chapter can earn to wear at SLC! They are listed below.